Back in March I joined my first accountability group and it changed my life. I do not regret the decision I made to join Amy and the Beachbody team. It helped me stay focused on changing my lifestyle and now I’m finally reaching my fitness goals. 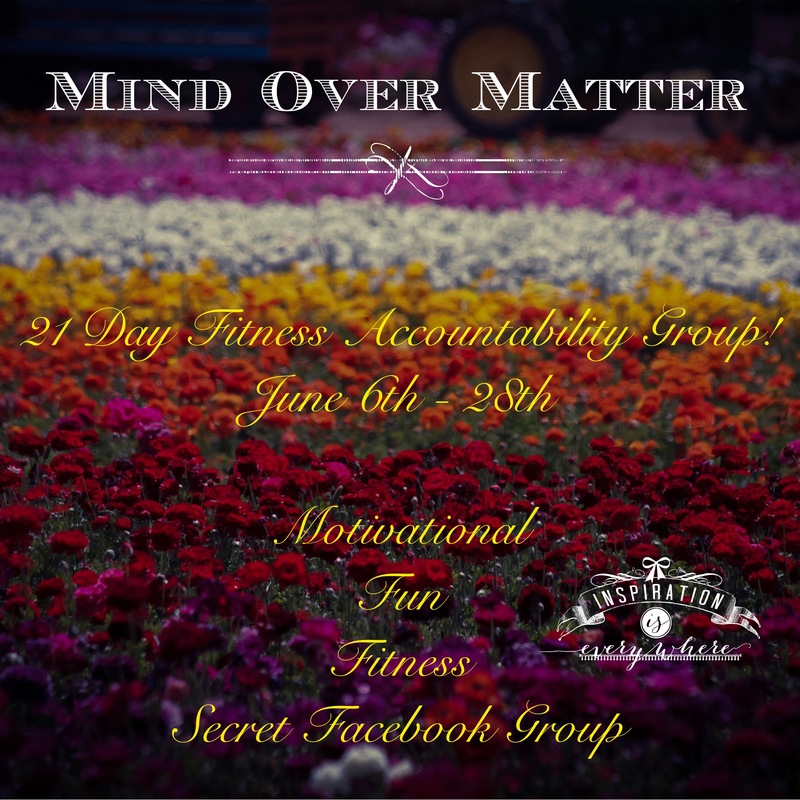 I’m starting my first 21 day accountability group on June 6th and I’m looking for people, who want to make changes to their lifestyle and are looking for some accountability, to join! ← Blue Apron | I’m learning to cook! That sounds so fun! I’m definitely interested. Yay! It’s a secret Facebook group and I haven’t set it up just yet but we should connect so I can add you! Posting a message on my CoffeeToffeeandfitness page or sending me a PM might be the easiest way.